We have prepared a number of Privacy Notices that explain how your Personal Data is used by Rugby First, both on our website and in the course of any other relationship or interaction you have with us. 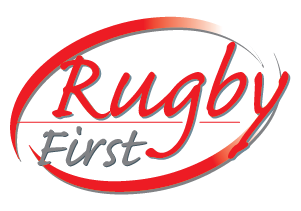 The copyright of all Privacy Notices is held by Rugby First, and their unauthorised use elsewhere is strictly prohibited. Our Privacy Notices are underpinned by numerous policies and procedures we have in place. Please send us a message using our contact form if you require more details on our supporting Data Protection policies.